It’s the holiday season and you can feel the flurry of activity as we merrily cross off gift items from our shopping list. If you find yourself in debt during the holidays, you may be feeling more like Scrooge than Santa. It is never an easy thing being over your head financially, but it can be especially stressful and unpleasant during this time of year. What you need to keep in mind as you prowl the malls and department store sale racks is you are not alone in feeling less than jolly. Many Americans are worried about finances and wonder what will happen when the credit card bills start arriving in January. If that is where you find yourself this year, take heart. 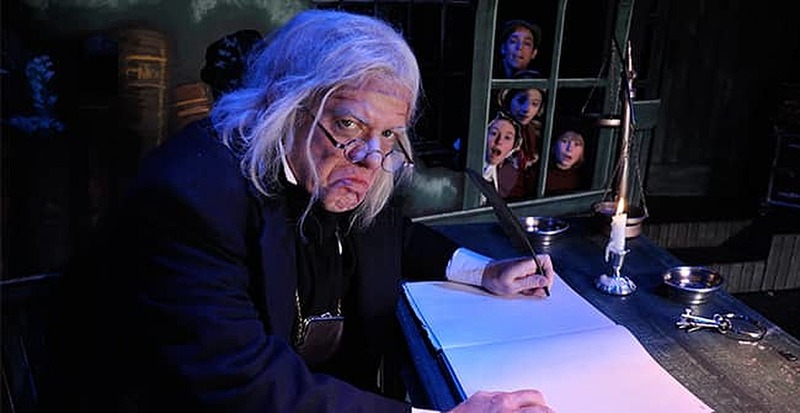 This guide is intended to show you how to keep debt from turning you into a Scrooge this holiday season. 1. Start by counting your blessings. I know it sounds corny and cliche, but the fact is most of us can find at least something to be thankful for. I know it is difficult when you are staring at a mountain of debt, but just try it. The feeling you get from looking around you at the things that are good can go a long way toward clearing up that Scrooge-like attitude. You don’t even need a visit from old Marley to do it. 2. Make a commitment to yourself. Commit to doing everything possible in the coming year to improve your debt situation. Having a plan and making a commitment to see it through can also help you to feel more positive. It is never as bleak as you think it is. By taking the right steps, you can solve this problem. 3. Catch the holiday spirit. See if you can remember back to a holiday season before you had this debt and when things were more enjoyable. If you can find those memories, you may be able to find a reason for holiday joy right now. 4. Gifts don’t have to be expensive. Some of the best holiday gifts are those that are homemade and show your own touch. Turn to the kitchen and think about what you would like to make as gifts. Cookies and candies, jams and jellies, spiced nuts and eggnog are sometimes the best gifts because they came from the heart. 5. Value the gift of time. Spending time this year with those you love can mean more than you realize. In this age of fast-moving everything, take the time to visit with and enjoy loved ones. Reflect on what is really valuable and what is not. Most of all, enjoy the season. I hope this short guide has given you some joy. I also hope you have a wonderful holiday season. As a final thought, I’d like to remind you your debts will still be there after the holidays, so you don’t have to spend a lot of time worrying about them now. Let them go and enjoy. Happy Holidays!